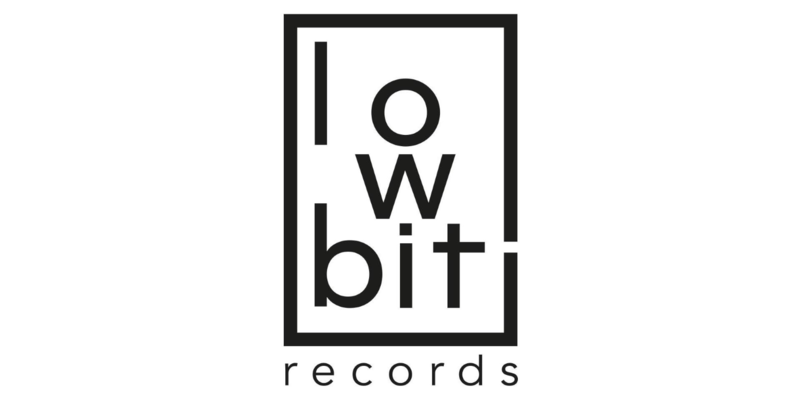 Anthony Yarranton has quickly become a well-established name in the progressive house scene with his deep and impactful production work; he returns to Lowbit with his first original for the label with Glitcher Perfect. Anthony Yarranton has quickly become a well-established name in the progressive house scene with his deep and impactful production work; he returns to Lowbit with his first original for the label with Glitcher Perfect, a track based around a deep and vibrating bassline featuring an energetic but still laidback groove and subtle melodies. After Anthony's very successful remix of Nikko Z & Chris Mozio's track 7.5 Loffel Sugar, the top-selling duo return the favour and deliver a slightly deeper and techier remix of ˜Glitcher Perfect that focuses on a bouncier groove, deep sub bassline and lush pad work. Rising star Pete McCarthey, the winner of the Guy Gerber Timing remix competition on Beatport, join's Lowbit with his remix of Glitcher Perfect, which takes a more upbeat route. With it's driving drums, heavy side-chained bassline and melodic elements, this is sure to be a hit on the dance floor.